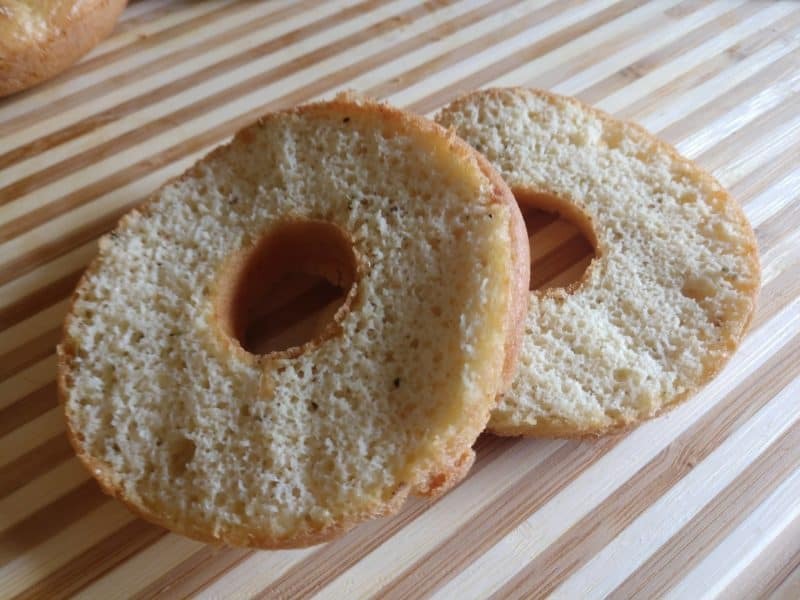 This 90 Second Bread Keto Baked Bagels Recipe is so exciting to me! I’m excited to share this brand new recipe with you today. If you are part of the Low Carb Inspirations group on Facebook, you’ve probably had already seen it. 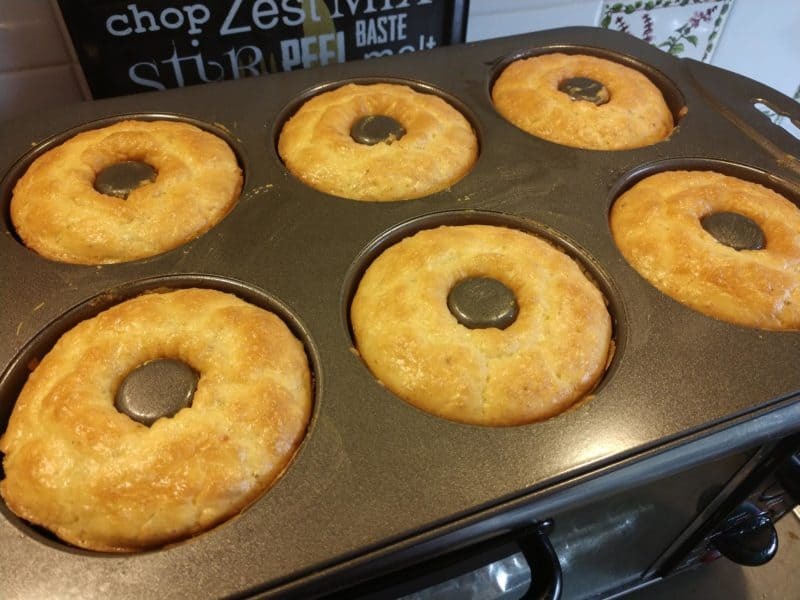 Kris D. was kind enough to share this winning recipe in the group! She tweaked this recipe to PERFECTION! 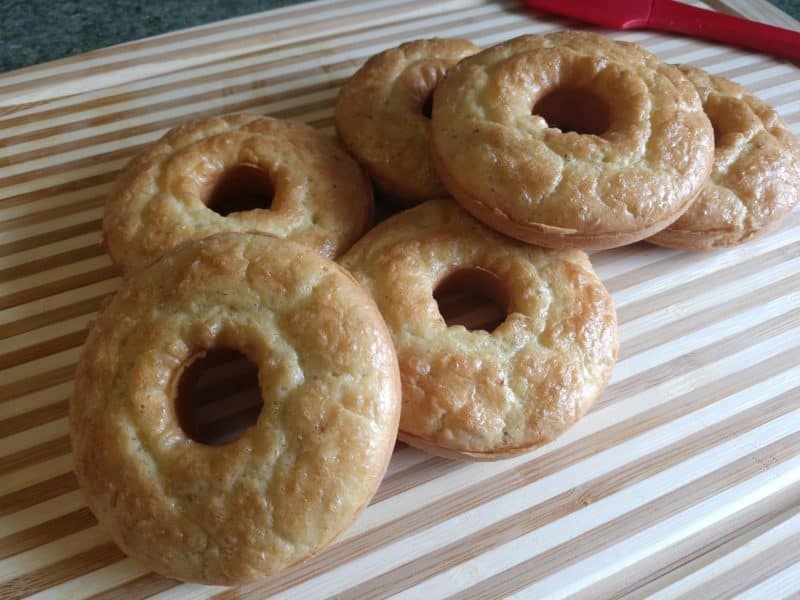 She took a very popular recipe and tweaked it just enough to make Keto Baked Bagels and guess what?! They taste amazing!! 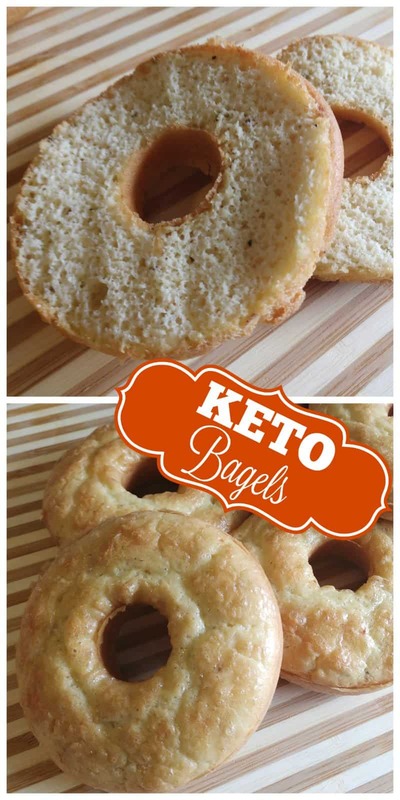 There is a secret ingredient to this recipe that makes it much better than any other Keto bagel recipe out there. She uses butter and Coconut Butter too! She uses 100% Organic Artisana Coconut Butter and it makes a world of difference. It gives this recipe a richness that you will love. 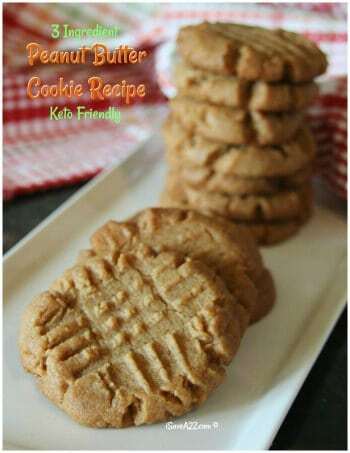 Now, I do have to tell you that you can make this recipe with or without the coconut butter but once you try it with it, you won’t want it any other way. It really does make a difference. On the other hand, if you want to make this recipe today and you don’t have the coconut butter on hand, go ahead and make it. It’s still delicious but next time try it with the coconut butter. It’s worth it! 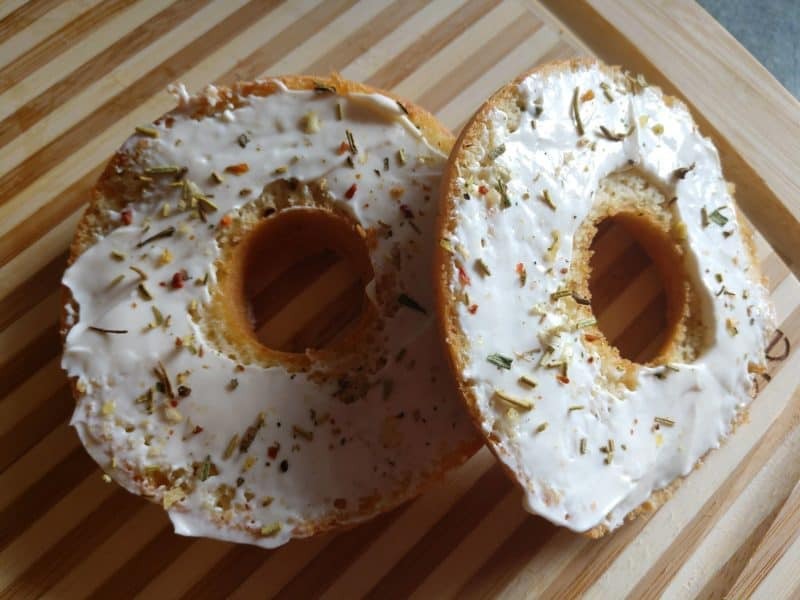 Best Keto Bagels recipe you will ever try! Melt the butter in a large mixing bowl. Melt the coconut butter in a separate cup or bowl. Add the rest of ingredients and coconut butter, mix well. Pour 1/4 c. Batter into each well of pan. Bake for 20 mins. Let cool slightly before removing from pan. -You can omit the coconut butter, but I think it gives it more richness from the fat. It is included in the nutritional value. -After cooled, eat as is or toast on a pan with fat for crispness. Pour 1/4 c. Batter into each well of the pan. You can omit the coconut butter, but I think it gives it more richness from the fat. It is included in the nutritional value. After cooled, eat as is or toast on a pan with fat for crispness. 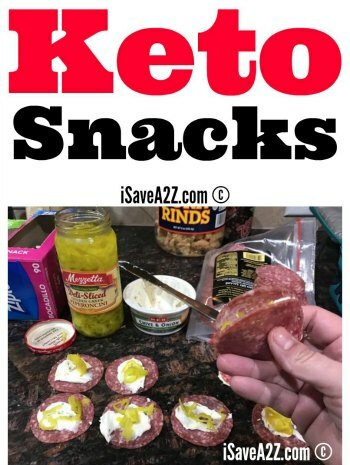 Kris is on her own Keto Journey and loving every minute of it. She loves to cook and bake! 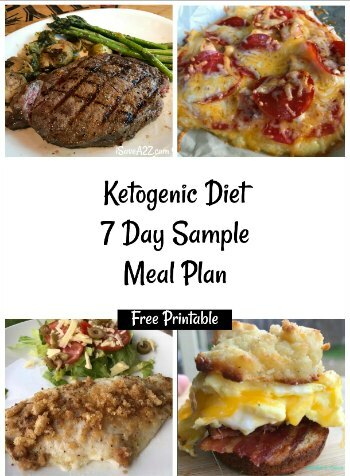 She makes many different Keto recipes with her very own twist. You can join her very own Facebook group here! 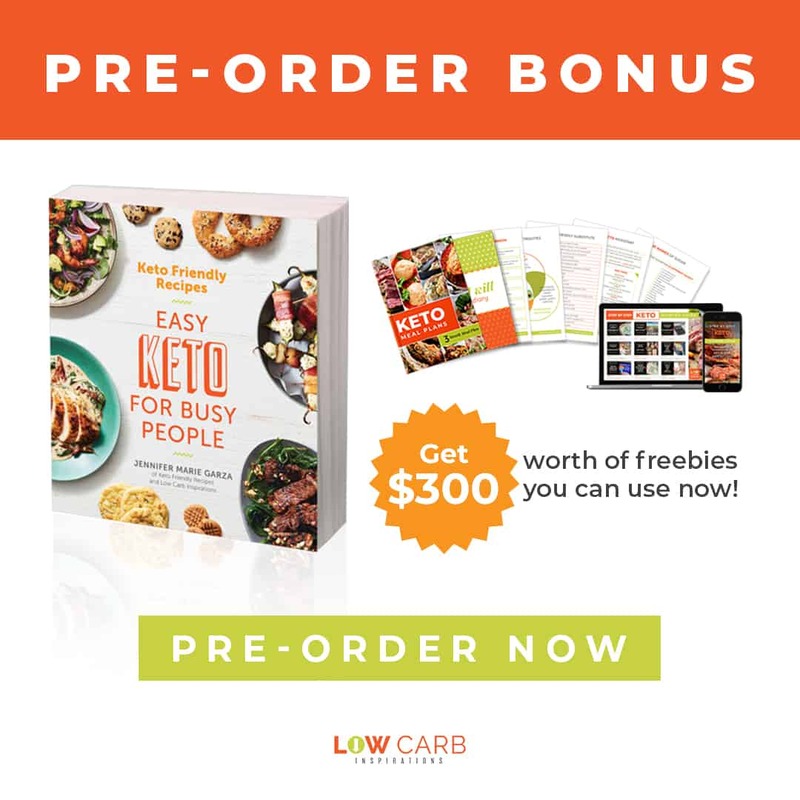 By Jennifer on August 4, 2018 Breads, Keto Friendly Recipes, Low Carb Recipes, Recipes. Want to make a loaf…how would I adjust? I halved the recipe and made these this morning. These are fabulous! The breakfast sandwich has returned! Do you think coconut flour would work as a substitute for almond flour? Coconut and almond flour act very differently depending on the recipe and I wouldn’t suggest it.